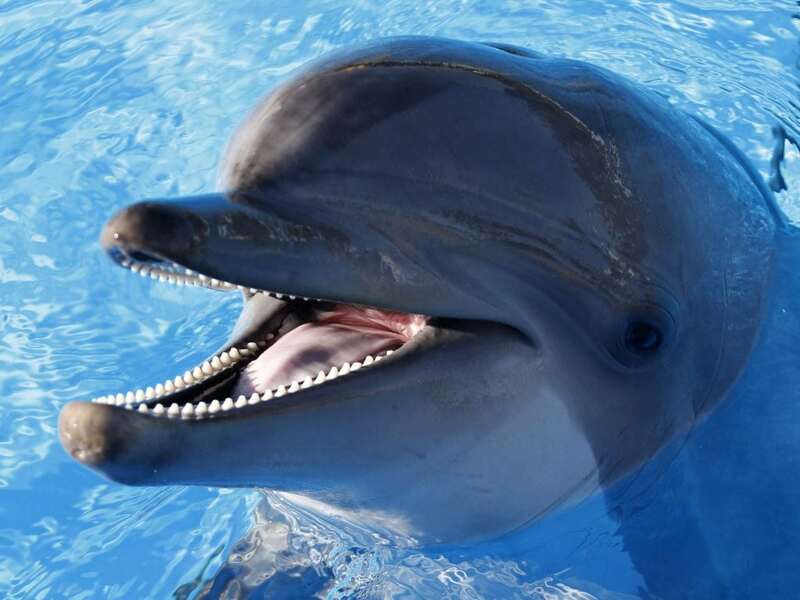 You might not realize that dolphins are closely related to whales. The scientific order, called Cetacea, includes dolphins, whales, and porpoises. The largest dolphin is the killer whale! Find out more!